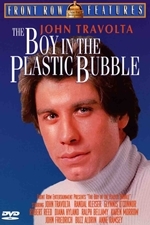 The Boy in the Plastic Bubble is a 1976 made-for-TV movie inspired by the lives of David Vetter and Ted DeVita, who lacked effective immune systems. It stars John Travolta, Glynnis O'Connor, Diana Hyland, Robert Reed, and P.J. Soles. 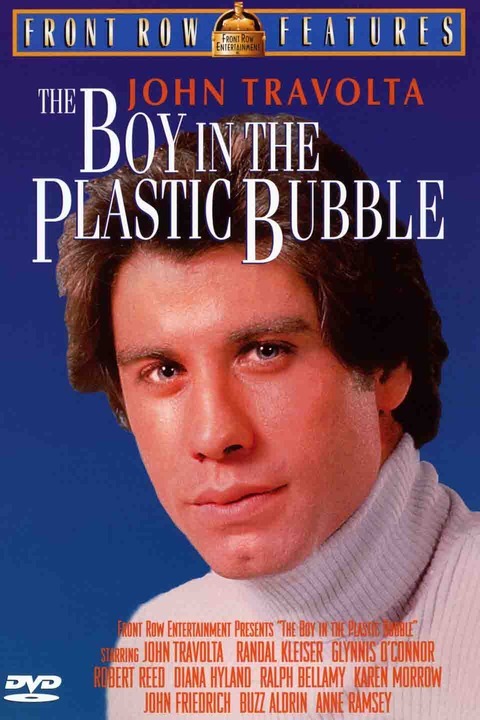 It was written by Douglas Day Stewart, executive produced by Aaron Spelling and Leonard Goldberg (who, at the time, produced Starsky and Hutch and Charlie's Angels), and directed by Randal Kleiser, who would work with Travolta again in Grease shortly after. The original music score was composed by Mark Snow. William Howard Taft High School in Woodland Hills was used for filming. The movie first aired on November 1, 1976, on the ABC television network.